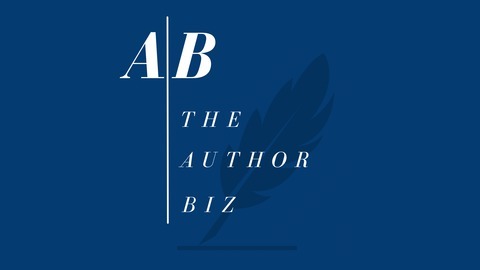 Tools, Strategies, and Inspiration to Grow Your Author Business. Today’s guest is David Berens, an author who writes what he calls Tropical Thrillers. David has gone from essentially zero in book sales revenue to over $50,000 in the past 15 months and he shares his story in this week's episode. 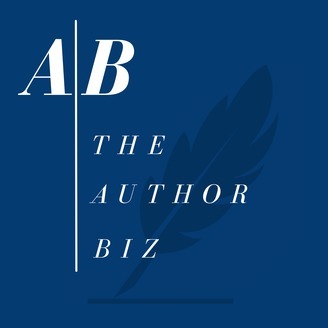 The post TAB143: How Being Willing to Tweak Everything has Fueled Sales for Thriller Author David Berens appeared first on The Author Biz.